... this is exactly what I think happened to Christmas this year. Getting up for work this week went down like a lead balloon and it will suffice to say that I am struggling somewhat to get back into the swing of things so forgive me for my lack of blogging enthusiasm. What I have had enthusiasm for, however, is Scandinavian cuisine. 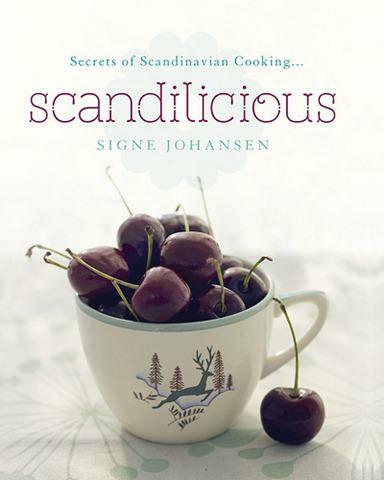 A much adored Scandinavian Cookbook from boy has provided a perfect platform from which to conquer that age old new years resolution "Eat Healthy".